Maurizio Sarri must win the Europa League or he will be sacked by Chelsea owner Roman Abramovich. 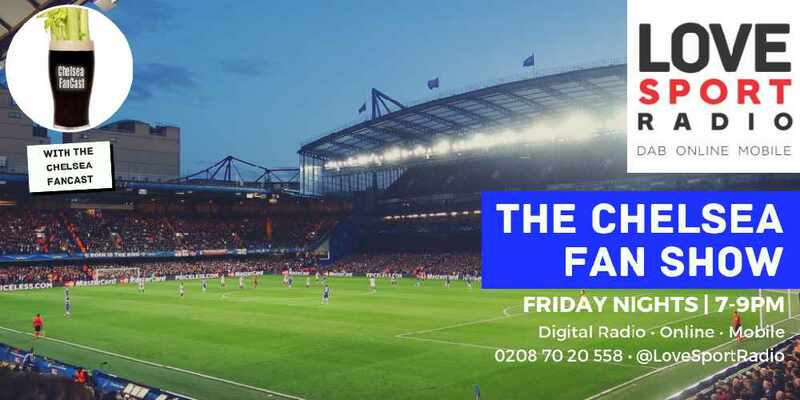 That's what ex-Chelsea defender Tony Dorigo reckons after a humiliating defeat for the Blues at Goodison Park yesterday. Sarri's men dominated the first half against Everton but failed to convert their chances and were punished after the break by goals from Richarlison and Gylfi Sigurdsson. The 2-0 defeat leaves Chelsea three points behind Arsenal, who occupy the final Champions League spot, and winning the Europa League appears to be a more realistic path into next year's top European club competition, a minimum requirement from Sarri's first season in charge. "When Maurizio Sarri came, I looked at what he did at Napoli and Empoli. The style was fantastic," Dorigo told Up Front with James Gray (weekdays 1pm-3pm). "Obviously the Premier League is different but even so you saw certain parts of Chelsea coming together and then it all fell apart again. It's about results. You've got to get them. "Do Chelsea deserve to be in the top couple? Probably not. But after that they really should be knocking on that door. "They are just dropping off the pace and what we know about the owner is that he does not suffer fools gladly. "When he thinks the time is right, they are gone. He's hanging on by a thread. 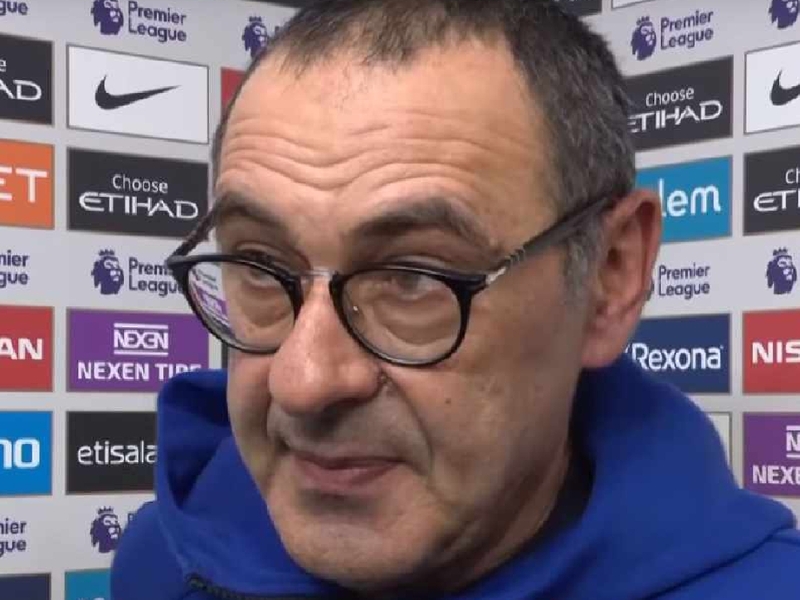 "Because of the transfer ban and what Sarri is trying to do, will the owner believe in the style and beliefs of Maurizio Sarri? "The only way he's going to do that is if he wins things and there is one chance left. The Europa League is so, so important." Senior Chelsea officials reportedly met today to discuss Sarri's future but have taken no decisive action. Fans have been particularly frustrated by the Italian's unwillingness to adapt his 'Sarrismo' system to the Premier League and playing N'Golo Kante out of position. 🗣️ "THEY JUST DON'T CARE ABOUT THE LOWER LEAGUES"
James Gray (@jamestingray) thinks the FA's decision to not use VAR at non-Premier League grounds really showed their true money loving colours. But Dorigo was particularly concerned by the contrast between their first and second half performances yesterday. "It's a really difficult moment for Chelsea. In the first half, they were exceptional. They could have scored a hatful and been comfortable in the game," Dorigo added. "You've got to take your chances. But the way they switched off is the worrying thing because what you need to finish in that top four is consistency and Chelsea haven't been able to show that. "Some weeks they are very good and others they really aren't and this time it was in the same game. A baffling performance. "The team, as soon as they cross that white line, have to be together. No-one can be pulling in different directions. To me, it looks like something isn't right. "Is it belief? Do the players believe in what they're trying to do? What I don't understand is how you can put in a performance like that first half - if they were two or three up you would have thought that was about right - and then go and do that in the second half. It's a real shame."